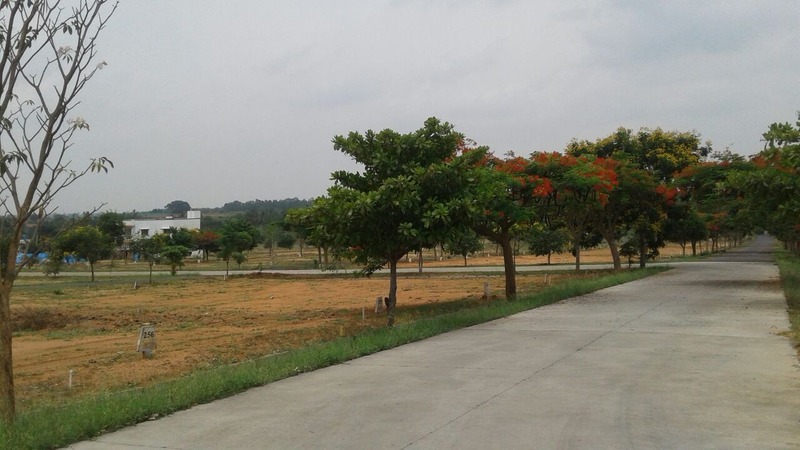 NBR Green Valley, is a gated plot community on the Sarjapur-Hosur Road, Bangalore Off NH207, The community hosts several plots of varied sizes. Its strategic location renders great connectivity to both Bangalore and Hosur, while being at a convenient distance from the Industrial & Automobile Business District of Hosur. 759 Plots Spreed across in 119 Acres. Approved : (HNTDA ((No. 88/2018) Approved) - Hosur New Town Development Authority. 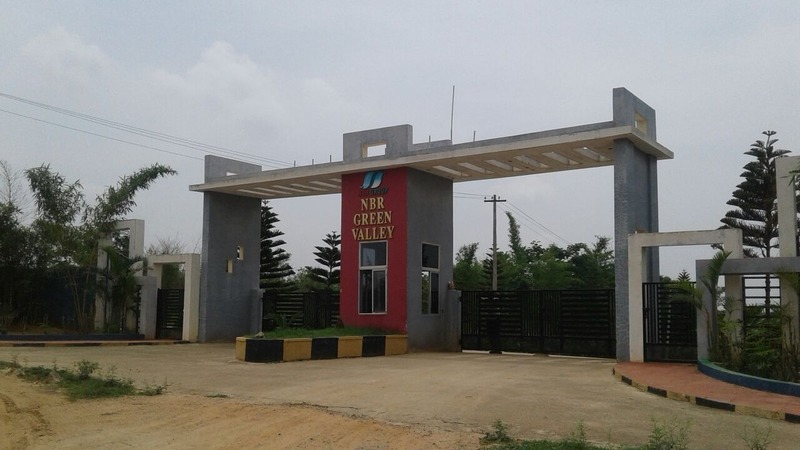 NBR Green Valley is located in what can be described as the most posh locales off Sarjapur adjacent to the National Highway 207. The enclave is close to some of the finest educational institutions, SMBs, Automotive Manufacturers, IT campuses & SEZs, railway station, heritage places etc. Possession : Ready for registration. 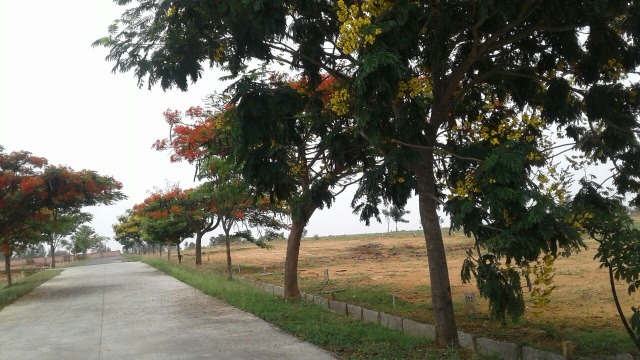 Unit Price : In NBR Green Valley, starting price for plot units is Rs. 9.6 Lakhs. - 799 /Per Sft. » Main Entrance architecturally Designed Arch. » Flower Park containing a wide range of flowers. » Huge Landscaped Gardens & Parks to add a touch of green to your every day. » Kids Play Area helps keep your children amused. » 24/7 experienced and qualified well equipped security men guarding the layout . 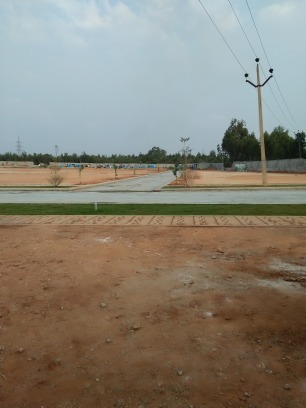 » Rainwater harvesting for the entire layout and individual plots. » Club House with modern luxury & dearth of fun activities to keep you young and healthy. » Park with large covered space on grassland set amidst beautiful flower plants.Indoor & » Outdoor Games facility is widely appreciated by those interested in the games, as it gives them a chance to unwind themselves. » All around compound wall. » 24 hours uninterrupted water supply through over head tank. » Tar Road for comfort driving. » Badminton court Badminton Courts Eight international standard with wooden flooring. » A Swimming Pool for unprecedented experience with calm and refreshing retreat. » A well equipped gym & relaxation area. » Electricity supply with street light. » Water connection to every plot.